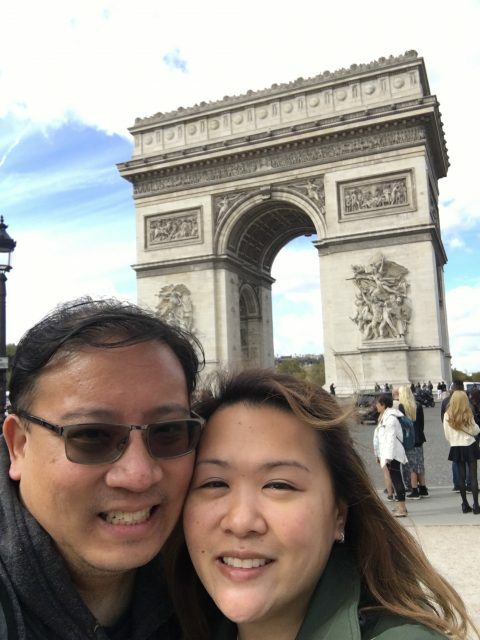 This hardworking writer and author took his first real vacation in years with his wife thanks to the points he earned on his Chase Sapphire Reserve®. A: I traveled with my wife for our first real vacation in several years. A: The Chase Sapphire Reserve®. Q: How did you book? A: I booked through the Chase travel portal. A: 85,148 points [for both Li and his wife]. We have to build up our reserve a bit, but we’d love to go to Taiwan, Hong Kong, Tokyo or Singapore next.